It’s June! Did you know that June birthdays are associated with cultured pearl, moonstones, or alexandrite? This month is also one of only two to have three birth stone options. May gets Emeralds. April gets Diamonds. My birth month, October, gets boring old Opal. I almost wish I lived prior to 1912 so that I could have enjoyed aquamarine as an option! Although, I found out there’s something called a chocolate opal, which sounds appealing but still does not float my aesthetic boat. Why 1912? 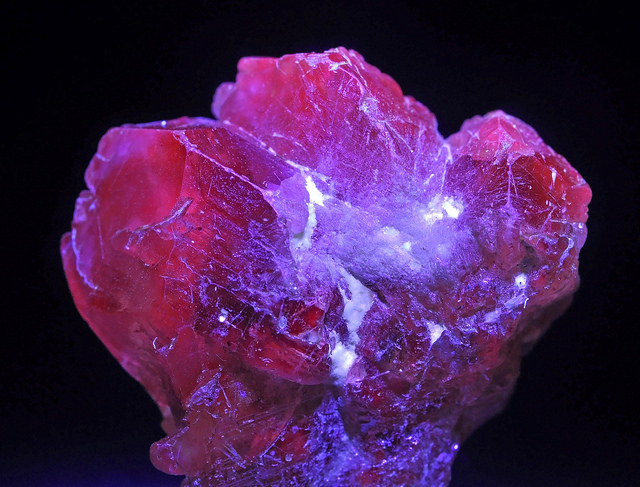 That’s when the National Association of Jewelers in the US officially adopted a list to standardize birthstones. Nevertheless, the standardization hasn’t taken over entirely. For instance, the Hindu would go with coral for October, or topaz for December, when the Americans and Brits would associate the same gem with November instead. 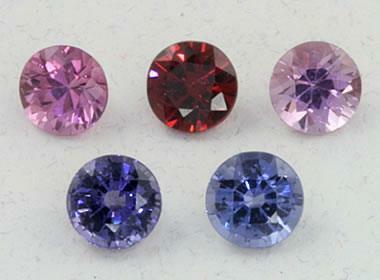 The full, standardized, list per the Jewelers of America circa 2016, when they added spinel — yes, spinel (pictured below) — to August options. You may think birthstones are simply a marketing tool, but the attachment of a stone to a birth month dates back to the 1st century AD. Before that, in the book of Exodus, a breastplate of Aaron is described as being set with twelve stones representing each of the tribes of Israel. In the 1st century, and again in the 5th century, writers proposed that each of the stones had a special power associated with its corresponding astrological sign, and the stone could act as a talisman at certain times. It wasn’t until 18th century Poland when the idea of wearing the stone associated with your own birth month came into fashion with the arrival in the region of Jewish gem traders. Now that I know this history, I think we should start lobbying to bring back the practice of owning all of the gems for the year. No, I’m not on the gem association payroll, I just really, really like shiny things.